BIM Track prepares students for real-world BIM coordination with its powerful and intuitive issue-tracking platform. We work directly with your advisor or instructor to get you started properly with your hub via BIM Track’s Academic Program. Please note we do not provide licenses directly to students. Create a free plan using an email address provided by an academic institution, then write to us to inquire about getting training and licenses for your students. 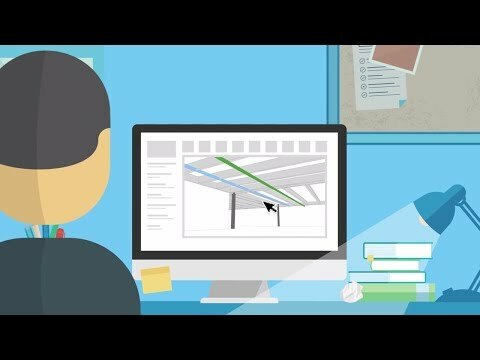 Do you have several teachers or professors interested in using BIM Track? We can tailor our program to your needs. Please communicate with us for more details.